SamuraiMarine Blog celebrates it’s 10th Anniversary. The SamuraiMarine Blog is ten years old today. 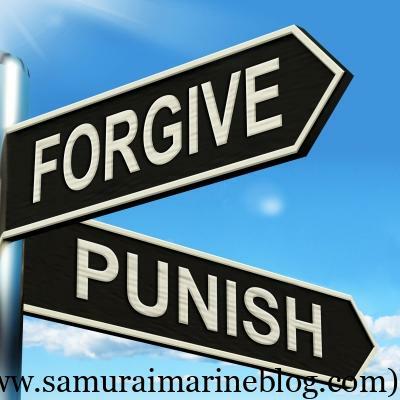 Ten years ago today, I started the SamuraiMarine Blog on the Google Blogging system and hoped for the best. That was September 7th, 2005. Why do we hang onto things emotionally? It would be nice to say that I am the only one that does this, so think that somehow I am the strange one and am the exception, not the rule. But I know I am not. There is so much baggage that we carry with us through our life. Most of it is small things, like the embarrassing moments that we experience that causes us to feel stupid, or the times we lose our temper at the wrong time and make a spectacle of ourselves. So I would like to ask, in this short piece, what do you do to get over it? If you are one of those, like me, that does not get over it, or not easily anyway, how do you deal with the mental baggage that you collect through your life?